Betrayal looms! At long last, Ninjak’s finally got the Dying One in his crosshairs! 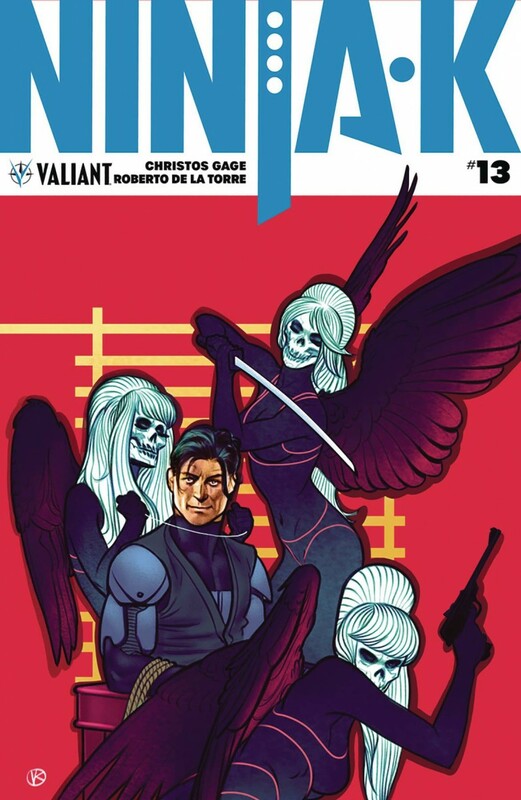 But as the two deadly warriors prepare to do battle for the fate of the Eternal Warrior’s body, another threat looms on the horizon… MI6 is closing in on their master spy with another covert operation - one that will force Ninjak to forsake the woman he loves!